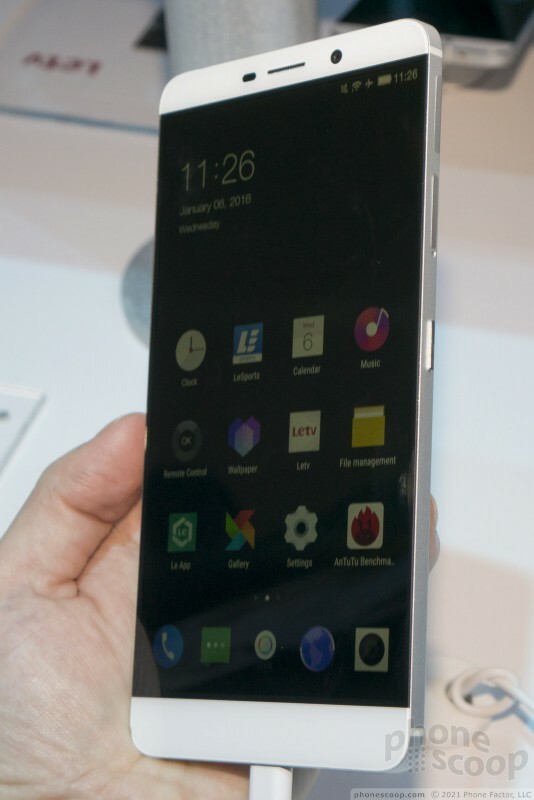 LeTV is likely unfamiliar to U.S. consumers, but the company hopes to change that with the Max Pro smartphone. The Max Pro is a super-sized handset that claims a handful of firsts, including several key features from Qualcomm. Here are our first impressions of the LeTV Max Pro. 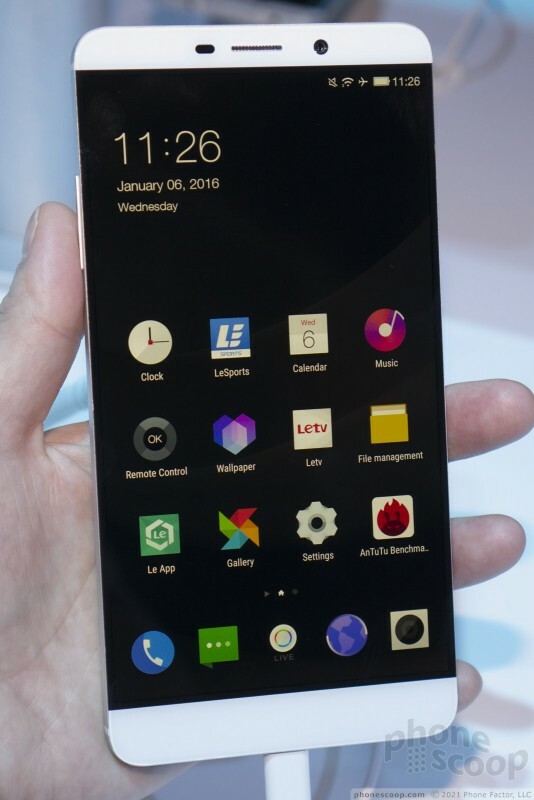 LeTV is using CES 2016 to make a big, splashy debut in the U.S. market. The company is rooted in China, but also has a small presence in India, The UK, and several other European countries. The company hopes the Max Pro — a brand new smartphone — will help give it a toehold with U.S. consumers. The Max Pro is well-named. This phone is absolutely gigantic and spec'd out with the highest-quality components. 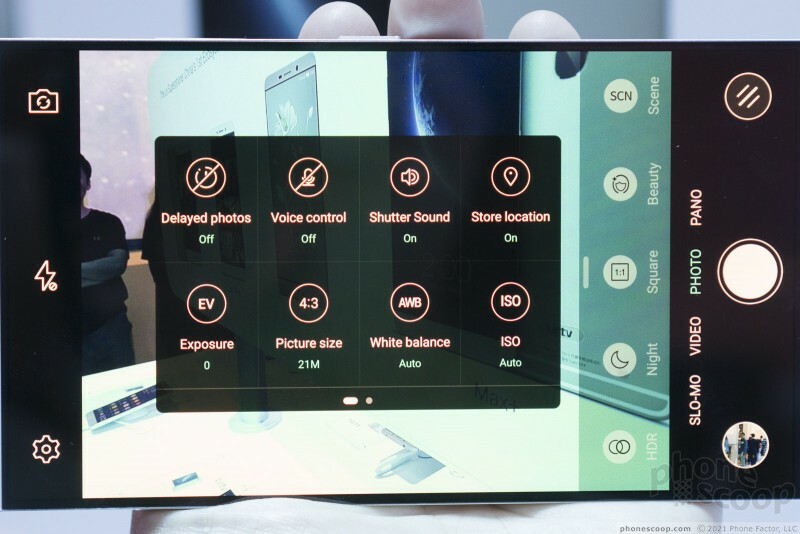 The phone features a metal and glass design, a 6.3-inch screen, fingerprint sensor, 21-megapixel camera, LTE, and tri-band WiFi. It is the first smartphone announced with the Qualcomm Snapdragon 820 processor, which is the preeminent next processor coming to market. Snapdragon's silicon allows the Max Pro to do a handful of interesting things. For example, the 820 powers Qualcomm's SenseID technology, which uses ultrasound to read fingerprints even when the finger is sweaty or covered in lotion. Sensor demos conducted by LeTV reps showed the reader to be lightning quick. The 802.11ad 60 GHz WiFi radio means it can take advantage of the most advanced WiFi available. The 820 also includes incredible processing power and can push the phone to the bleeding edge of performance. 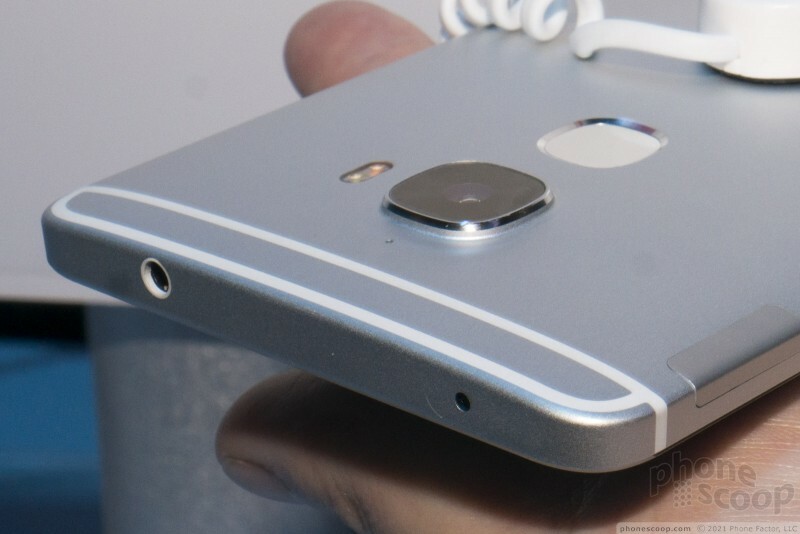 The phone is constructed of high-quality materials, but I find the design rather boring. 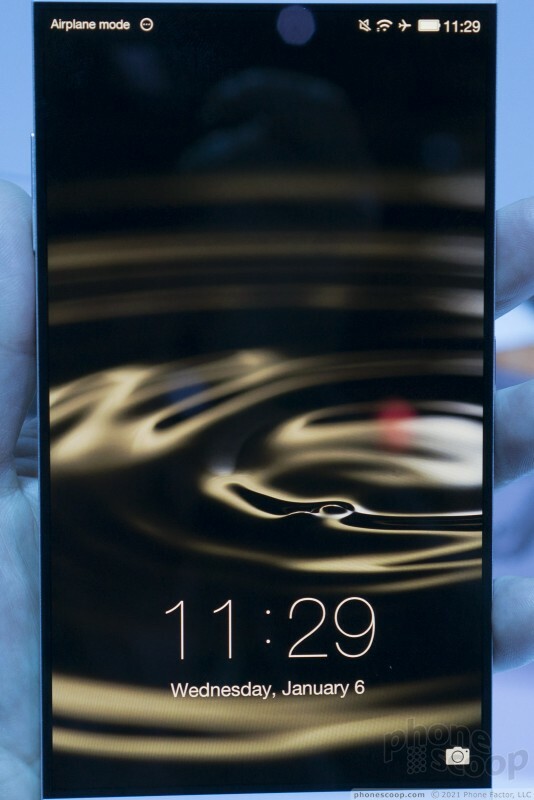 It looks a bit like Huawei's Mate 7 or Mate 8 phones. The aluminum chassis feels great and the build quality is fantastic. The shiny metal skin has several share edges, but otherwise is pleasing to the touch. 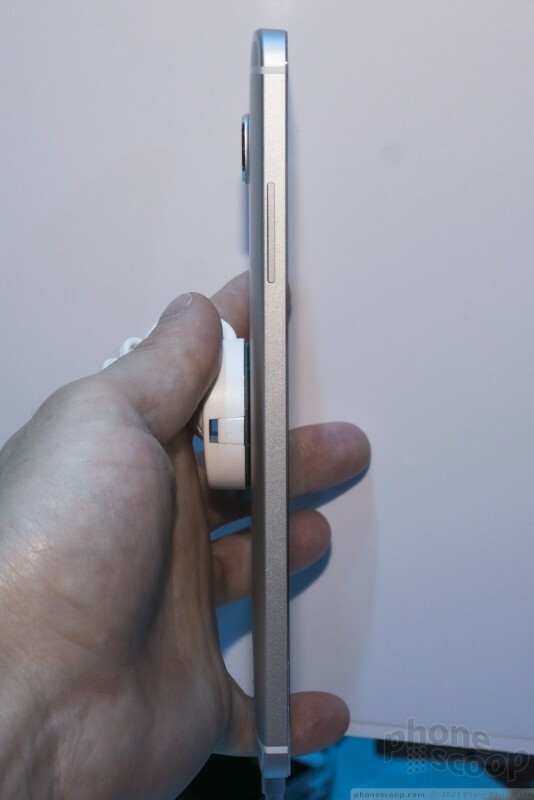 The metal plates are separated by plastic lines, similar to the iPhone and One M9/A9. With a 6.3-inch display, the Max Pro can't help but be huge. 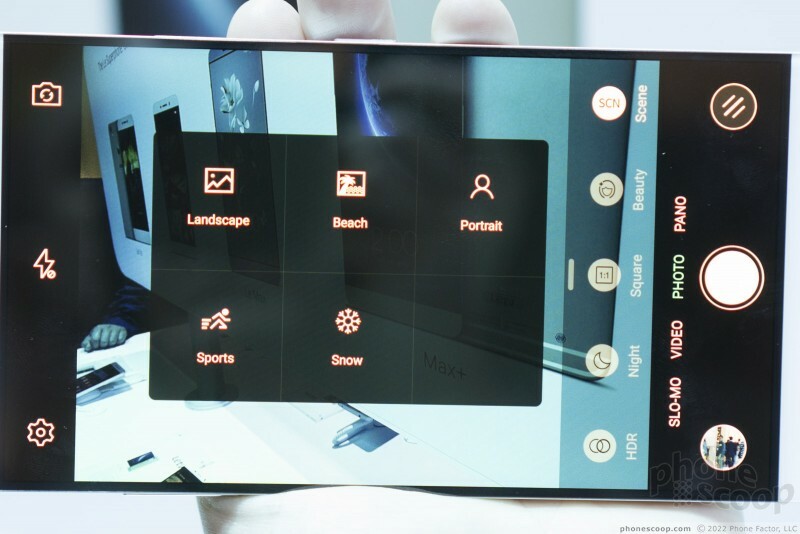 LeTV did what it could to minimize the bezels around the exterior, but you don't have a lot of wiggle room with a screen as large as this. Speaking of which, the display is dazzling. The WQHD resolution is as pixel-rich as you can hope, and it's exceedingly bright. Viewing angles are quite good, and the screen resists finger grime nicely. 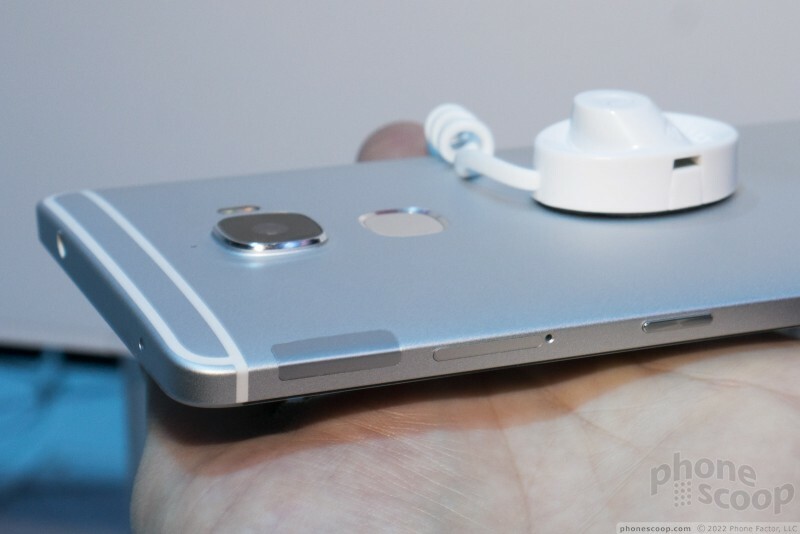 LeTV placed the volume toggle and SIM card tray along the right edge. The toggle has a nice profile and excellent travel and feedback. The screen lock button is on the right edge, positioned about in the middle. It is smaller than the volume rocker, but it has a similar profile and action. 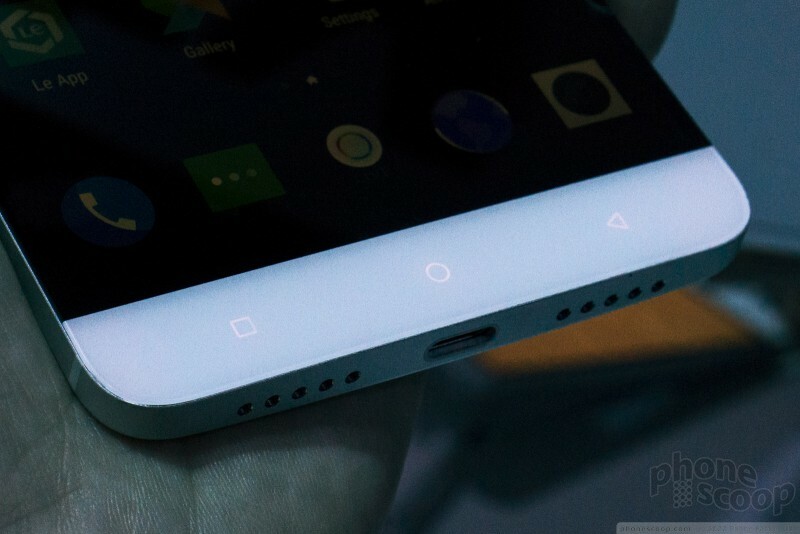 LeTV bestowed the phone with a USB Type-C connector, which is (thankfully) becoming more common. Type-C can send power both ways and is faster when it comes to transferring data back and forth. Despite the huge footprint, the Max Pro is relatively slim and light. I didn't have any trouble holding and using it, but your mileage may vary depending on the size of your hand. The phone just barely fit into my jeans pocket, which may make the phone too much for people who like to wear form-fitting clothes. 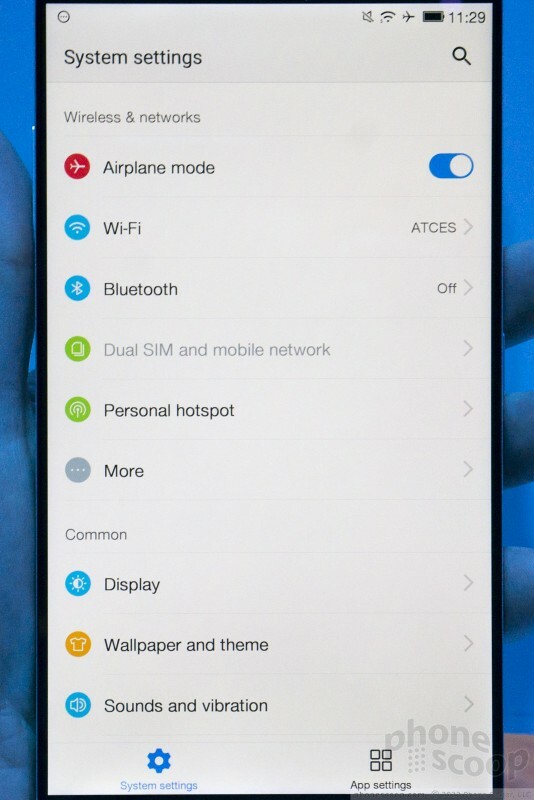 The user interface is Android 5.1 Lollipop. It runs quickly on the Max Pro, which didn't show any signs of bugs or other pre-production software glitches. It was quite spry. LeTV reskinned some of the icons and changed the color scheme a bit. It also did away with the app drawer, opting instead to place all the apps in folders on the home screen panels. Some people may find this annoying. LeTV didn't share some of the most pertinent details about the Max Pro, including price and availability. 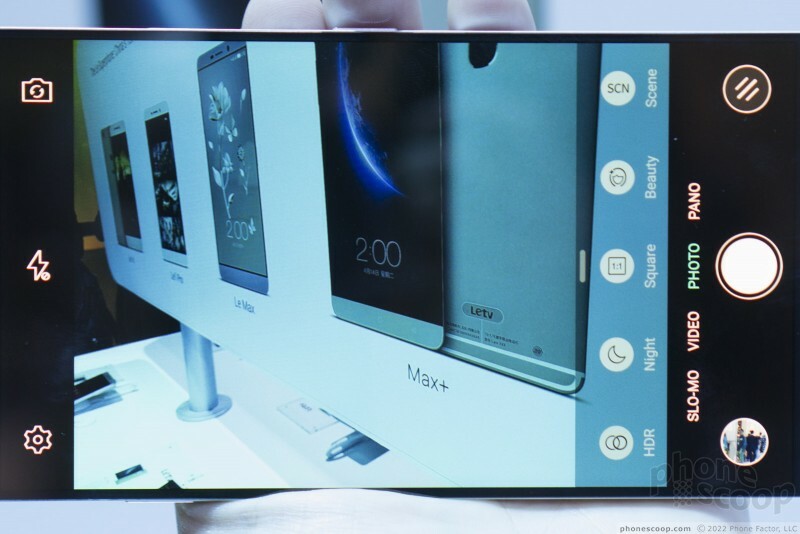 It said the phone will reach the U.S. during the first quarter of the year, but did not say from which retailers. 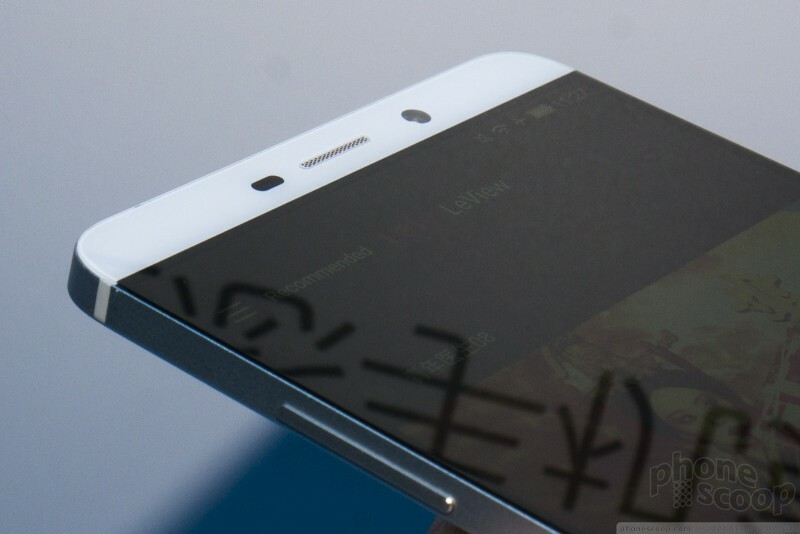 The phone will most likely be sold unlocked directly from LeTV, rather than from wireless carriers. It's a GSM-based device, so it should work with AT&T and T-Mobile's networks, but LTE band support isn't yet clear. The Max Pro is certainly a solid piece of hardware from a design, build, and performance perspective. 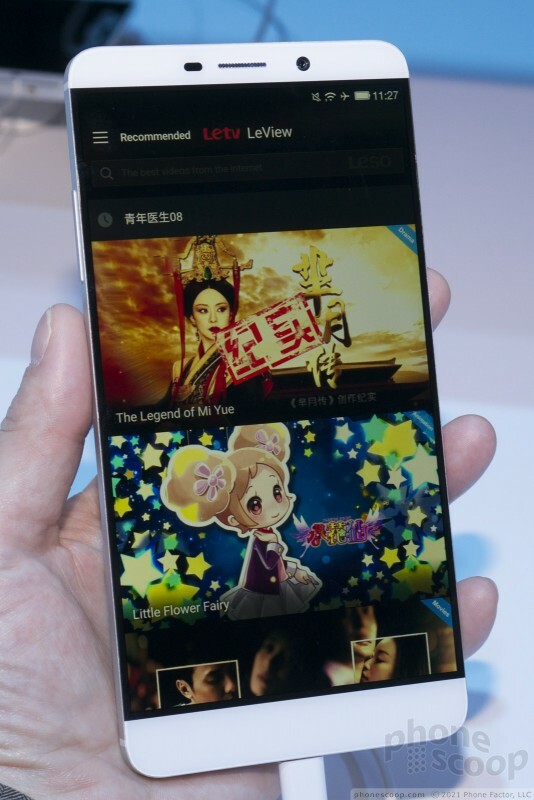 Whether or not LeTV will price it competitively remains to be seen. Google today made the Timeline tool of Google Maps available to iOS devices. Timeline tracks users' movements based on their location, providing a clear picture of where they've been, for how long, and how they got there. Verizon Wireless continues to make progress in developing its future 5G network. The latest milestone saw Verizon and partners Ericsson and Qualcomm create a 5G NR call using commercial equipment and a smartphone-sized test device.